Caliterra is located off RR 12, only a mile south of Hwy 290. This new development is bordered by Butler Ranch Road to the north and FM 150 to the south. This beautiful, master-planned community is located on 600 acres that includes 585 homes with 250 acres of land reserved for a nature and wildlife preserves. Caliterra is the best combination of Texas Hill Country life within a master-planned community. Just 5 minutes from downtown Dripping Springs! 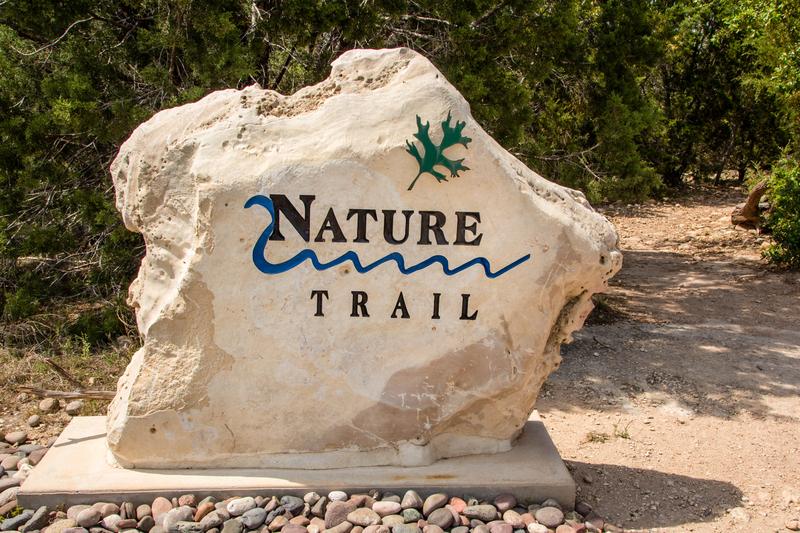 For an active family looking for a slower pace or empty nesters looking for a piece of paradise covered in native wildflowers – mature trees populate the natural parks and green spaces, and are prime for adventure. Caliterra is proud to be a part of the highly recognized, Dripping Springs ISD – a district known for its academics, athletics and community involvement. For information on the new Farmsteads of Caliterra, please contact us!